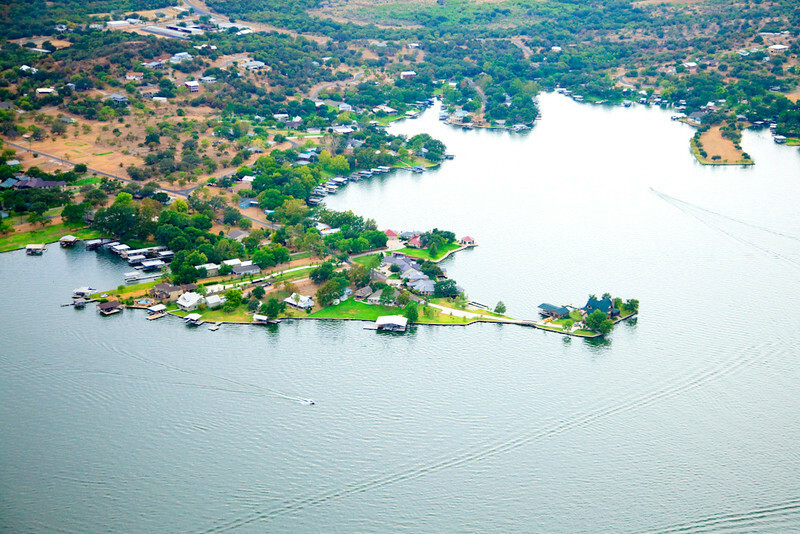 Sunrise Beach Village is on the southern shore of Lake Lyndon B. Johnson (Lake LBJ), approximately 43 miles west of Austin. 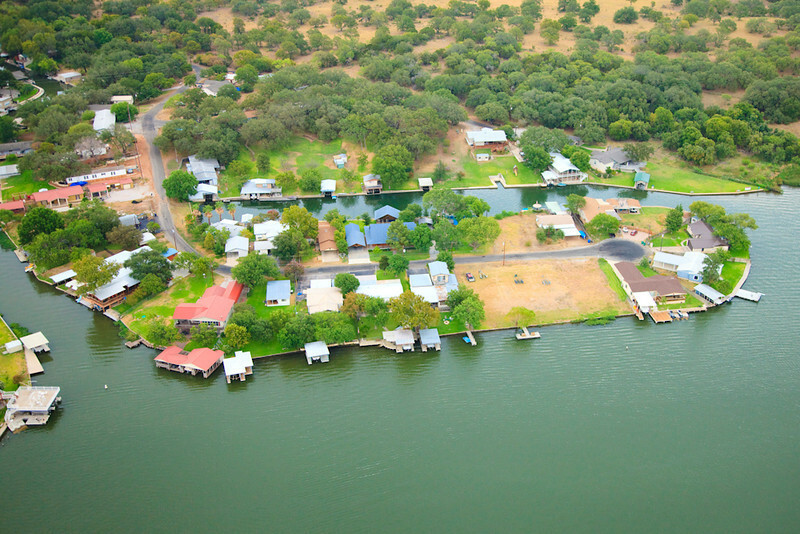 Sunrise Beach Village, one of the first lakefront subdivisions on Lake Lyndon B. Johnson (Lake LBJ) was founded in 1958 by developer David Miller of San Antonio as a resort and retirement community. In 1966 the community had recreational facilities, motels, restaurants, and businesses concerned with building trades but today its mostly retirees and second homes. 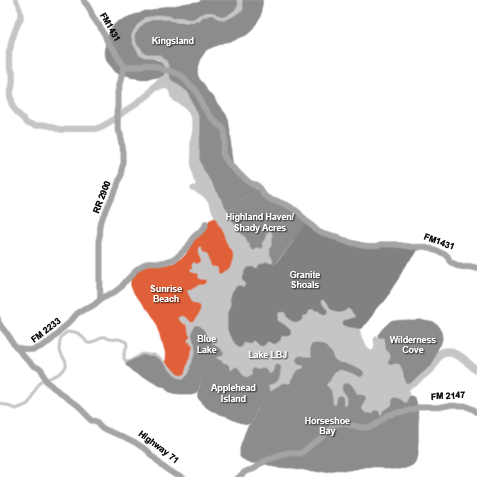 The community was incorporated shortly after 1966 and the name was later changed to Sunrise Beach Village. 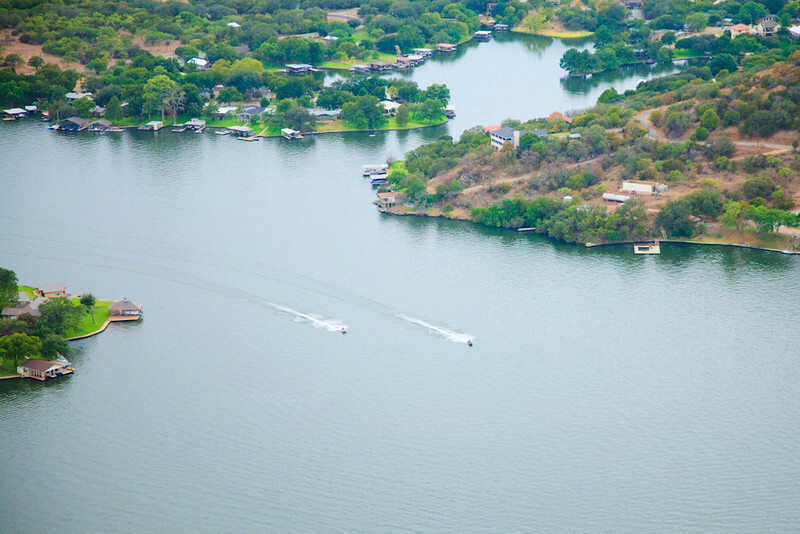 Some of the best pieces of Lake LBJ real estate are in Sunrise Beach Village.